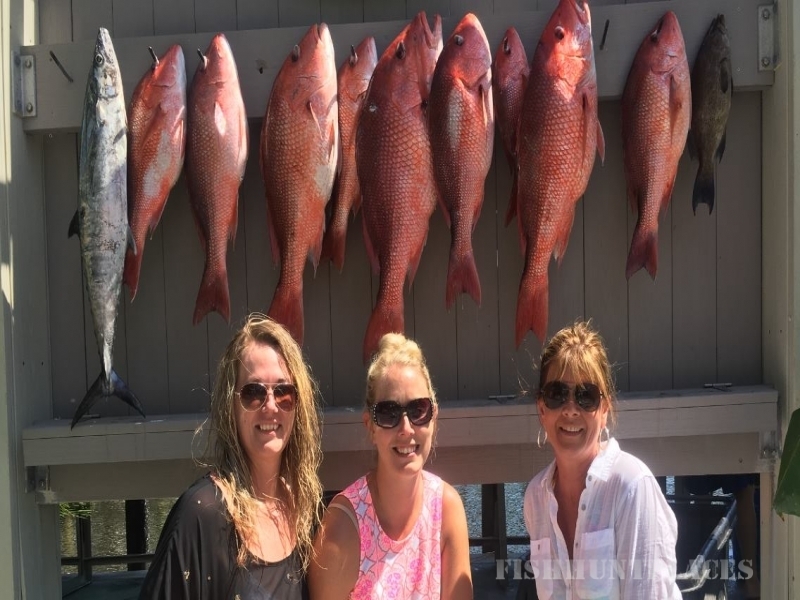 Yankee Star Fishing Charter Boat, Courteous, Professional, Affordable Family Charter Fishing on one of Orange Beach's leading full-time charter boats. The crystal clear blue waters of the Alabama Gulf coast are a diamond in the ruff. The pristine waters of Orange Beach, Alabama are the perfect launch pad for charter fishing in the Gulf of Mexico. If you are looking to plan your next great fishing experience, look no further. Captain Peter Fill of the Yankee Star is here to fulfill all your charter fishing needs. Captain Peter of the Yankee Star charter boat specializes in deep sea charter fishing within the Gulf of Mexico. The Yankee Star is a leader in the Deep Sea Fishing Charters industry out of Orange Beach, AL. and Gulf Shores, Alabama. Captain Peter Fill has over 40 years deep sea charter fishing experience, holding a 100 ton Master Captain´s license. The Yankee Star deep sea fishing experience is geared towards every angler. No matter if you are a "seasoned deep sea fisherman" or a "1st timer", the experienced and well trained crew of the Yankee Star Charter Boat is here to aid you in a professional and courteous manner. Your safety, comfort and enjoyment are our top priorities. 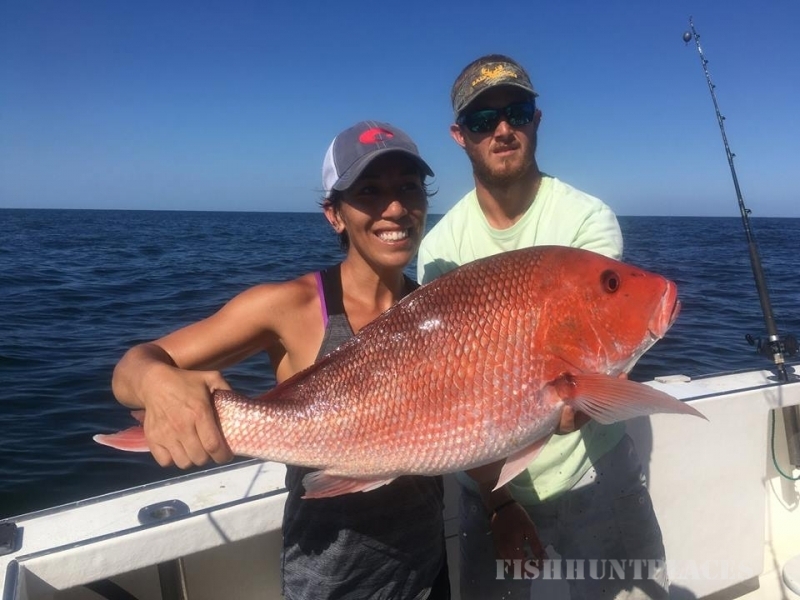 Whether you are planning a deep sea fishing trip for Tuna, Snapper, Swordfish, Amberjack or many others, Captain Pete will provide all guests with the proper fishing supplies, bait and gear for chasing the "big ones." 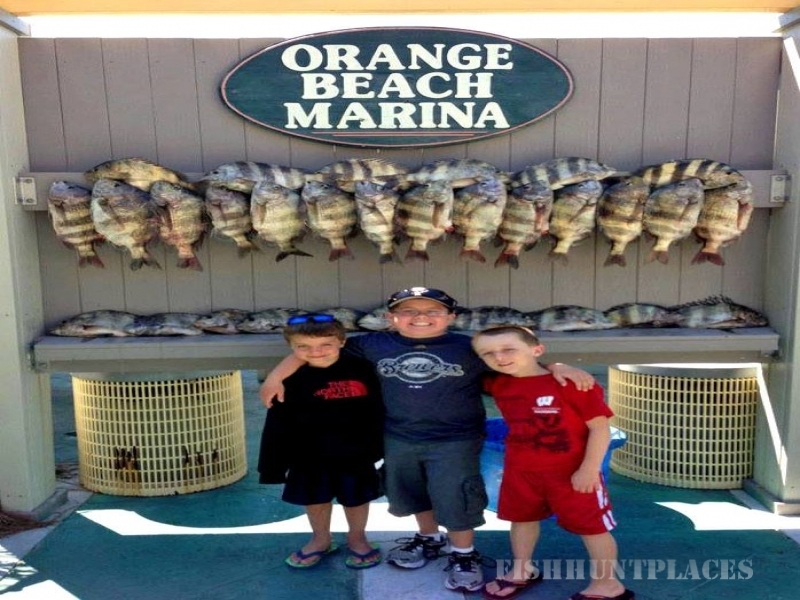 We focus on providing an affordable Family Charter Fishing experience so anglers of all ages experience the best fishing the Gulf coast has to offer. We believe young people are a vital part of coastal conservation and it is important to educate them about marine life. The whole family will be exposed to an array of deep sea life. 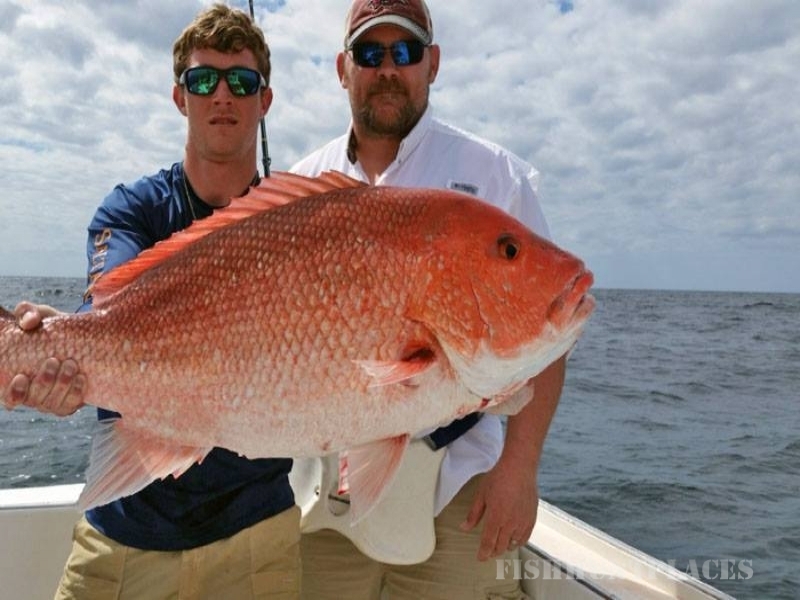 When you book a deep sea fishing trip with us, it will be the highlight of your family vacation. Your family will be treated with respect and enjoy fishing excitement together.